Central to the Mass, we receive Christ Jesus in full; body, blood, soul and divinity. Our Lady of the Pines parish celebrates Mass several times each week, and all are welcome and encouraged to attend. 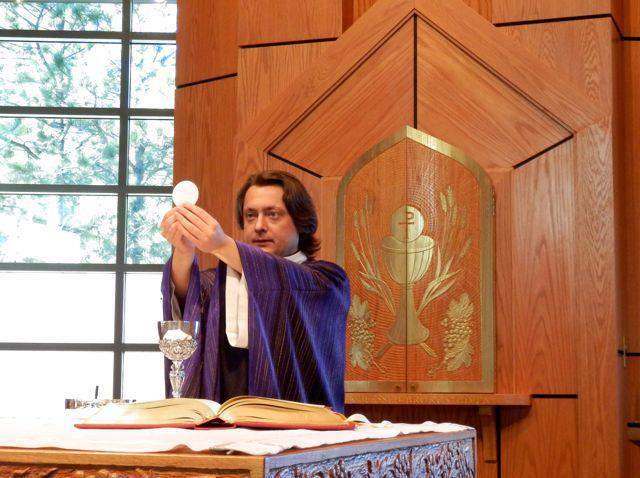 Reception of communion is reserved for Catholics who have been properly prepared.